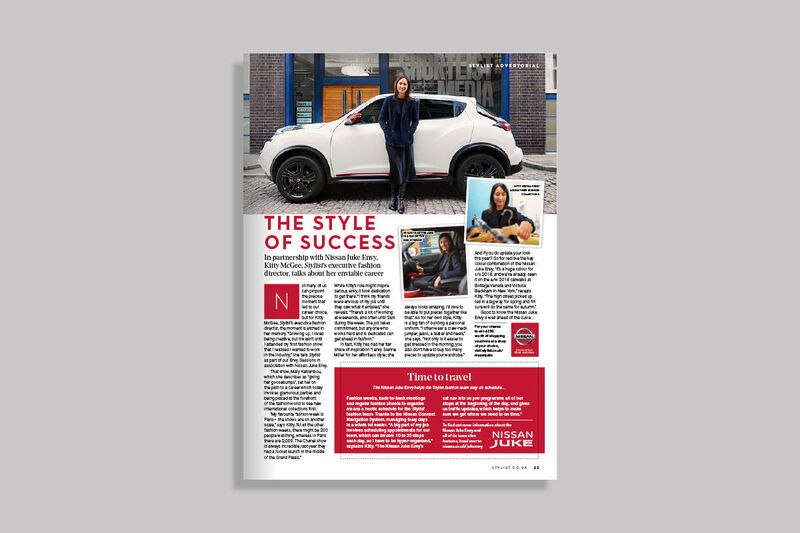 The Nissan Juke Envy is facing increasing competition within its class, so Nissan decided to restage The Juke Envy. 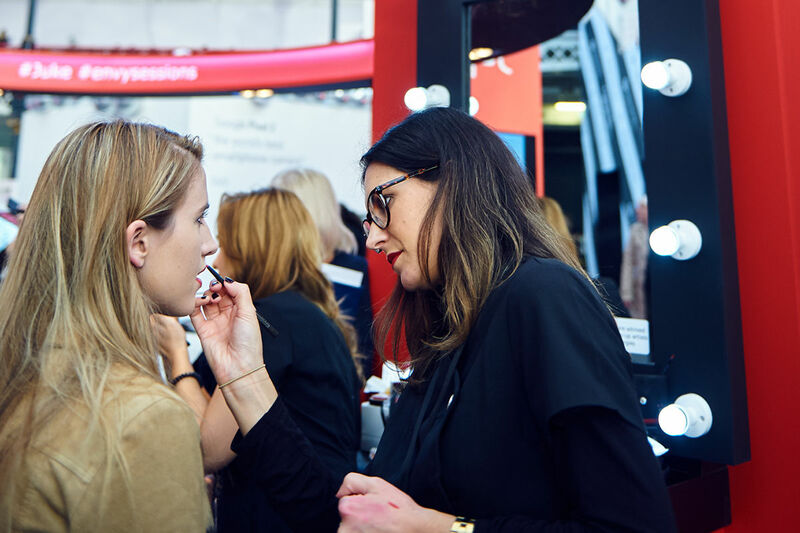 They came to us to build excitement and recognition among their core audience. 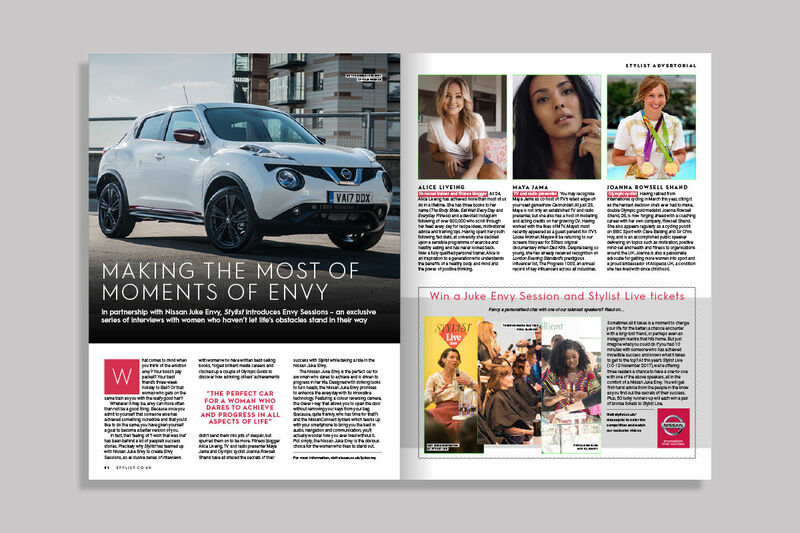 Based on our own research and insight, we created our ‘Moments of Envy’ campaign. 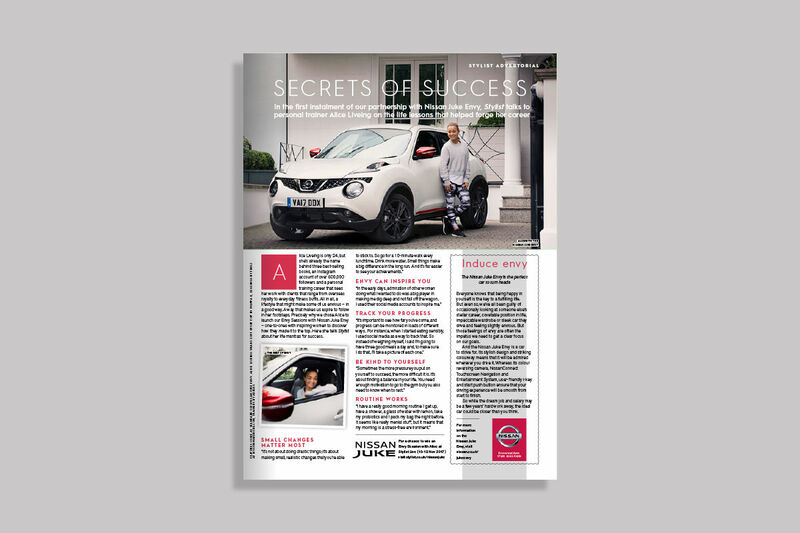 We know that for our audience, life’s about being seen in the right clothes, places and cars. 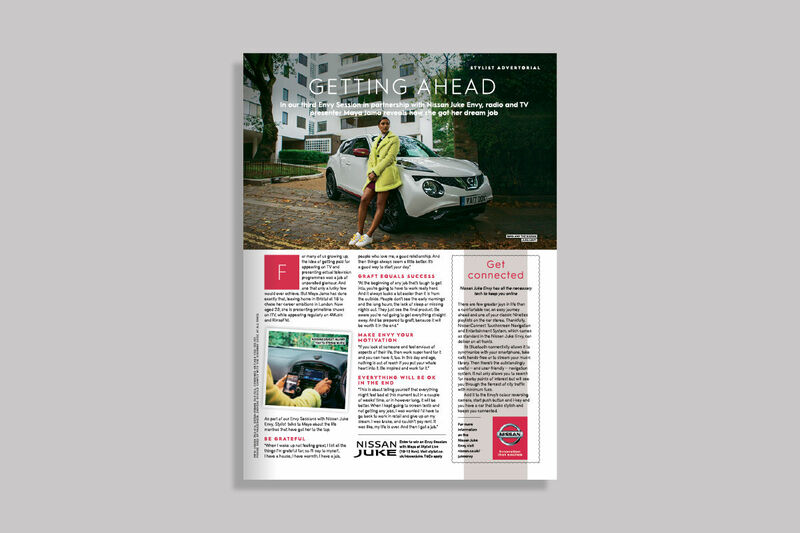 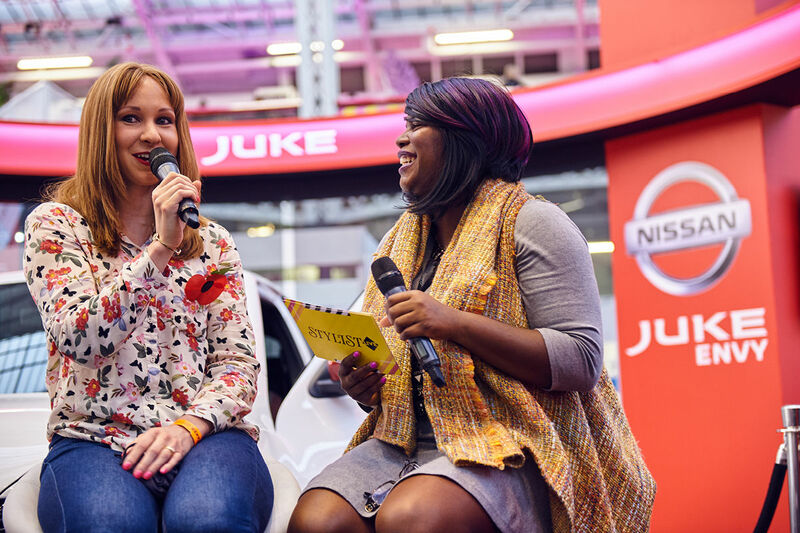 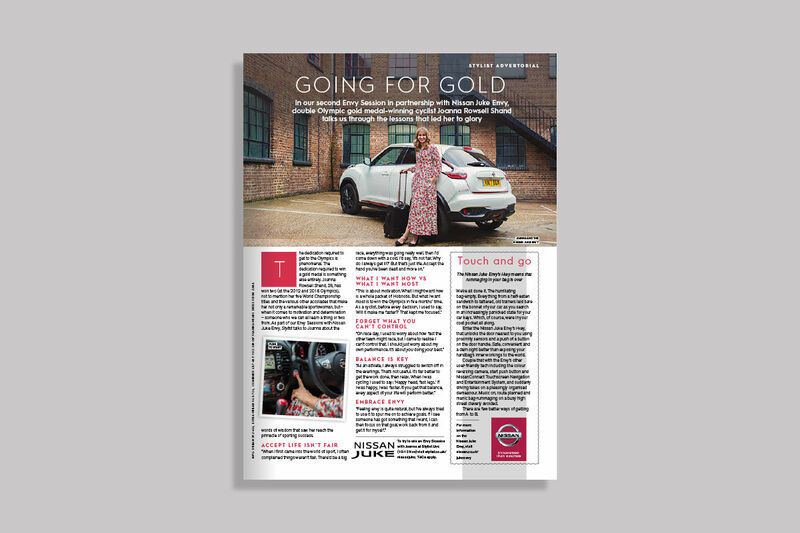 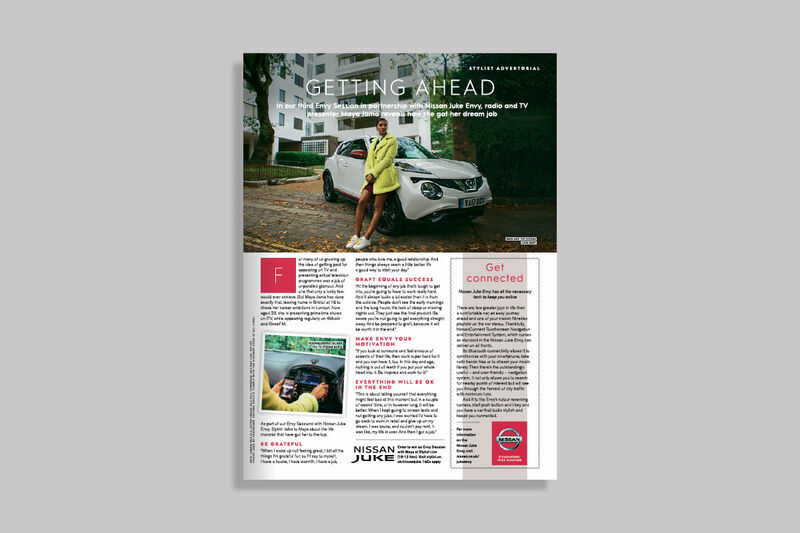 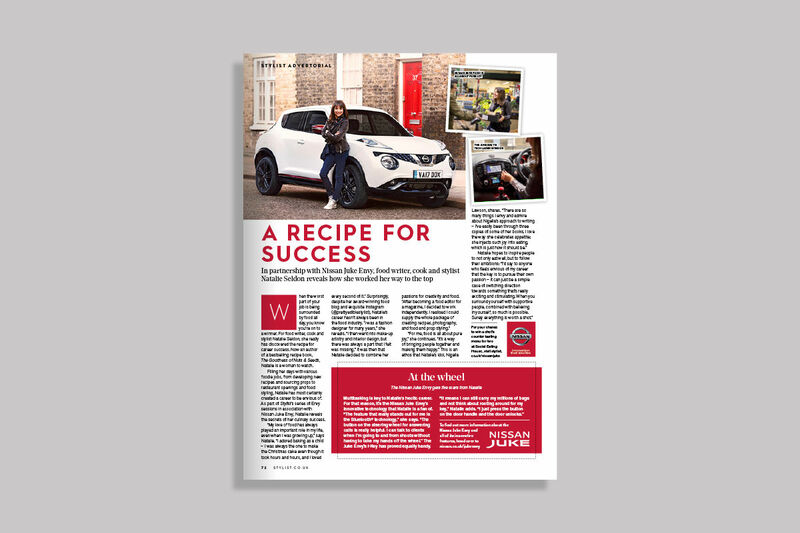 Our strategy was to recognise this passion as a positive, motivating emotion and use it to help position the Nissan Juke Envy as the ultimate city car. 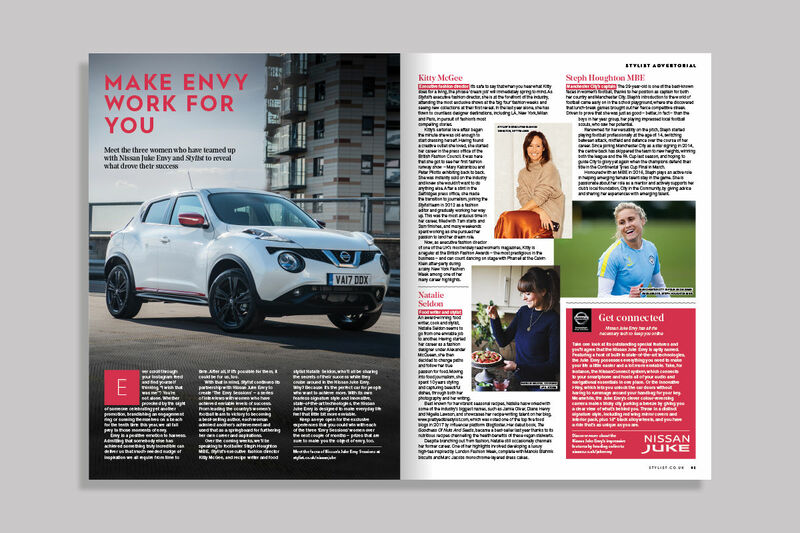 We selected a group of influencers (fitness blogger Alice Liveing, presenter Maya Jama and Olympic gold medallist Joanna Rowsell Shand) to discuss how they haven’t let life’s obstacles stand in the way of success. 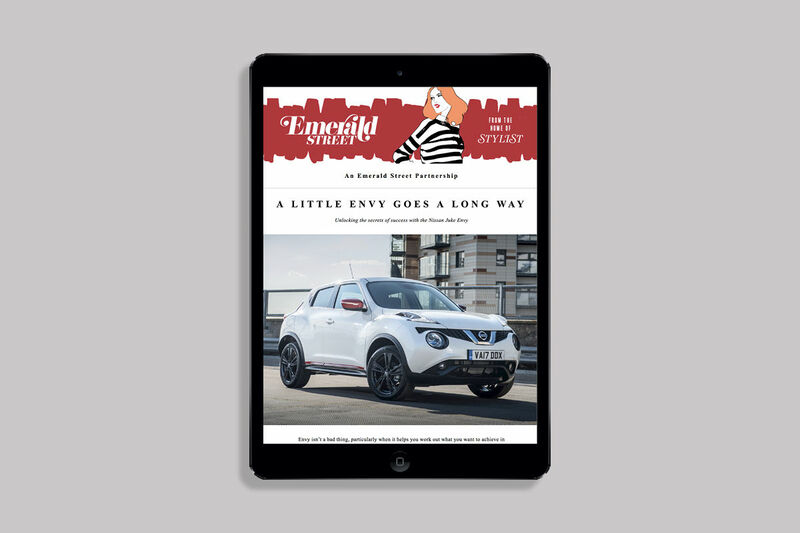 This became the basis for advertorial and editorial content, plus a video series. 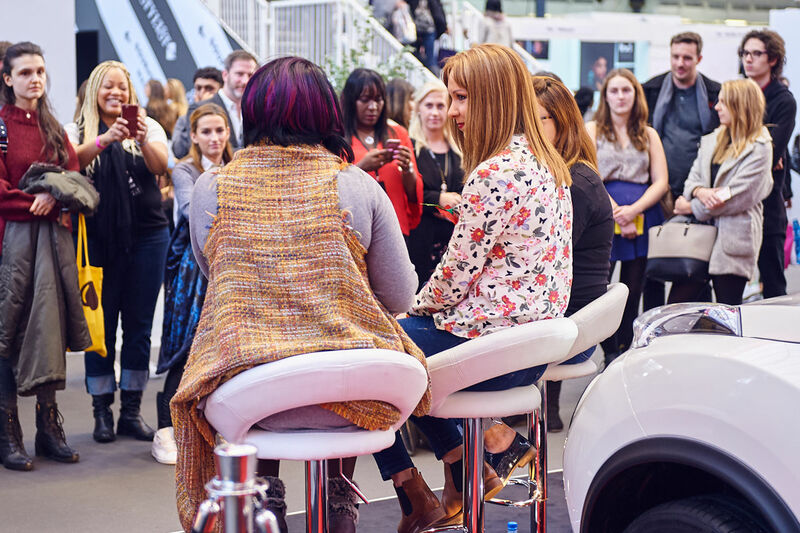 Finally, we created the VIP Envy Suite at Stylist Live at Olympia London. 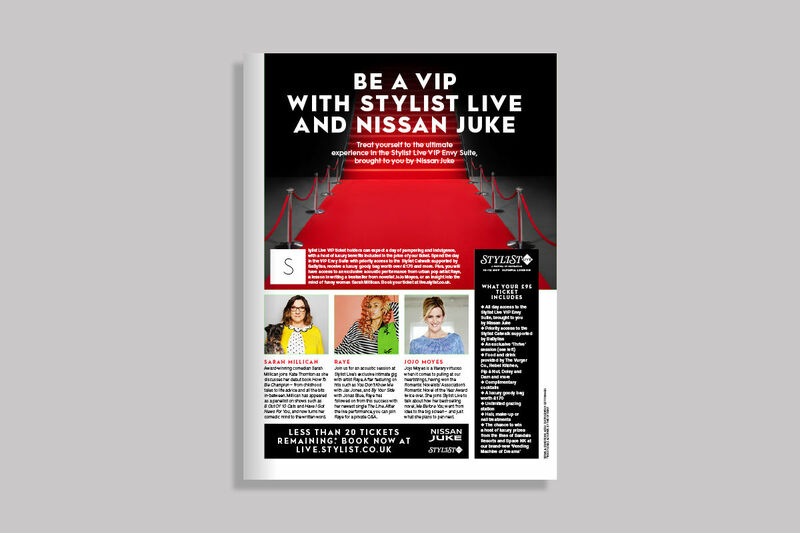 This allowed over 2,000 VIP visitors, all of whom were from the target demographic, to interact with the brand. 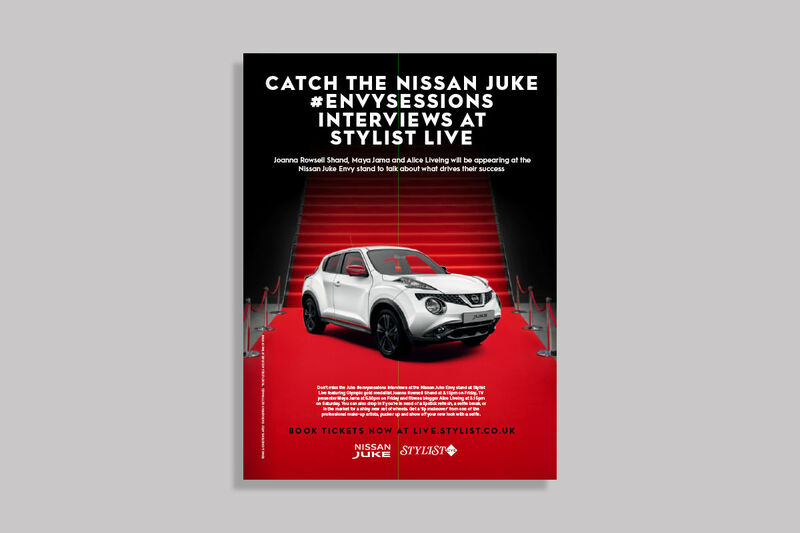 The Envy Suite was a phenomenal success, with 70% of people able to recall Nissan’s presence when interviewed afterwards. 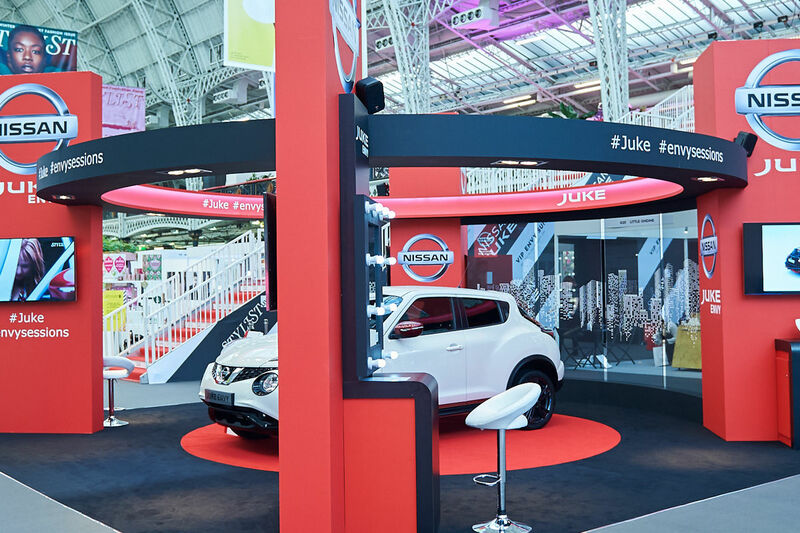 Brand perception also increased significantly, with 61% associating Nissan with quality and 57% recognising them as a market leader. 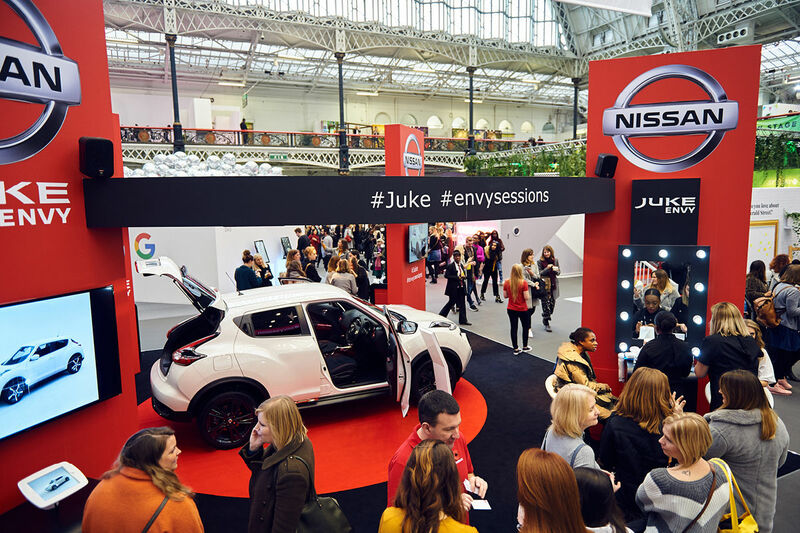 Our Juke Sessions videos achieved 1,339,758 views (against a KPI of one million), while the Stylist Live videos also outperformed their KPI by 101%. 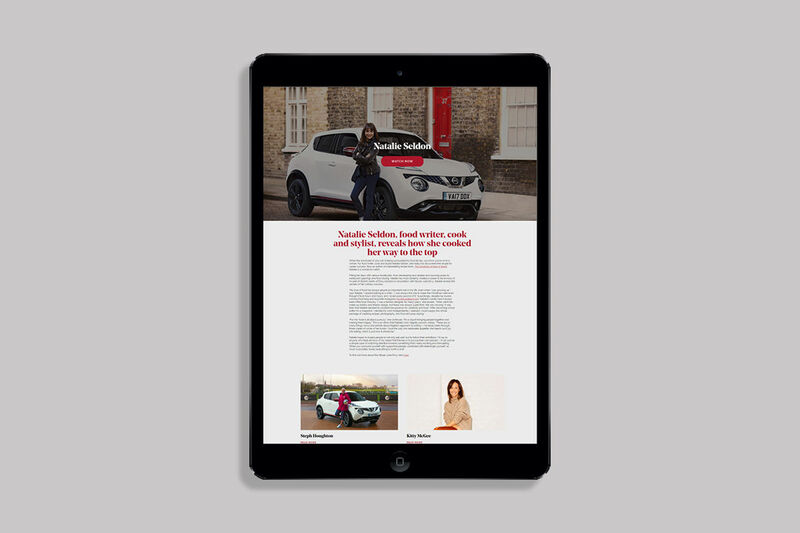 As a result, Nissan booked a second phase of the campaign.